Think about what it would be like to feel so itchy in your ears, and the more you scratched, the more painful your ears became. And you’re constantly scratching but don’t know how to express it to anyone to get help. That’s what it’s like for your cat when they get ear mites. Ear mites are a very common ailment for cats, but they are very annoying and painful. And if left untreated, the inflammation caused by the mites could create a secondary infection in your cat. So, be sure to get all the information you need and treat the problem right away! Ear mites will more commonly occur in cats than dogs, so don’t be alarmed if it happens to your furry friend. It’s very normal and could occur more than once over the lifespan of your cat. But, it is possible to alleviate their symptoms and avoid too many future infestations. It’s important to know the signs and symptoms of ear mites, so that you can be ready to help your cat and get them the medicine they need. While you can purchase ear mite medication at the store, it is a good idea to get a diagnosis from your veterinarian, just in case you’re incorrect. So, as a rule of thumb, and if you don’t want to look inside your pet’s ears, then head to the vet, and then you can pick up the medication that’s right for your cat. Also, it’s important to know how to use the ear mite medicine appropriately and effectively, so be sure to do your research beforehand. Take a look at reviews and read labels to follow the instructions exactly. Because it's a highly contagious problem, you must use the treatment the right amount of time to avoid it happening again and again, causing further ear troubles. Check out these tips to discover signs, symptoms, tips, and more! Ear mites are similar to other mites you might find on humans with a high rate of spreading (like lice). Their life span is about 4 weeks, and the females will lay eggs after about 3 weeks. The most common type of ear mites are Otodectes Cynotis, and an ear mite infection is often called ‘otodectic mange’. They are extremely common (more common in cats!) but not life-threatening, and they can pass easily from pet to pet, even if they’re different species (such as passing from a cat to a dog or vice versa). With a magnifying glass, you may be able to see them moving around in your cat’s ears. Inside your cat’s ear, they will feed on skin and other debris to stay alive. While ear mites are a common problem for cats, it’s good to know where they come from or why they happen. Your cat may be more susceptible than others, or perhaps the environment is leading to this issue. Ear mites are very contagious, so if your cat is often in contact with other animals, it could be a reason for becoming a victim of ear mites. Once your cat has been diagnosed, be sure to let other animal owners know whose animals often come into contact with your cat. If you have multiple pets in your house, then separate the pets for time while the infected cat is undergoing treatment. Or, you can simply treat all the pets in your house for ear mites and wash all of the animal bedding (similar to how you would deal with lice in children). Another reason a cat may get ear mites is if they spend time outdoors. 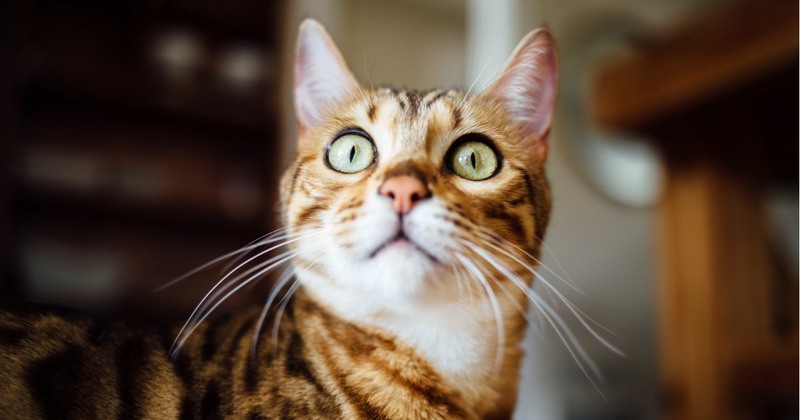 Outdoor cats are exposed to a whole other range of problems, so if you let your cat outside, it’s smart to be in the know about which symptoms mean which ailment. Should I be afraid of catching ear mites from my cat? It is marginally possible that ear mites can transfer to human ears, but it’s very unlikely, and the mites wouldn’t survive in the human ear very long. They cannot jump or fly, and animal to animal contact is their preferred way of transferring. Even though it’s not very likely a human will be affected with ear mites from their pet, it’s still a good idea to handle the situation right away and to wash your pet’s bedding to avoid a future ear mite infestation. You may even want to wash your bedding and other areas in the house where your cat likes to hang out (like the couch). Symptoms you may notice is a lot of scratching of the ears. It is possible that the cats starts scratching everywhere on the body (an unusual amount) if the ear mites happen to spread out from the ears. Once ear mites are in the ear canal, they will feed on skin and other debris in the ears which will cause a lot of itchiness. This will be a noticeable increase in scratching, and they may even draw blood because of the scratching intensity. Other symptoms could be excessive shaking of the head, so much so that they might actually do some damage. There will be dark, crusty clumps visible in the ear as well as scaly skin, ears, or backside. There may also be some waxy discharge or buildup in the ears. These symptoms could also be caused by another ear issue, so be sure to consult with a vet if you’re unsure. Difference between ear mites and other ear infections in cats? The symptoms of ear infections in cats will be similar (lots of scratching! ), but there are a few ways to tell the difference if you’re diagnosing at home. 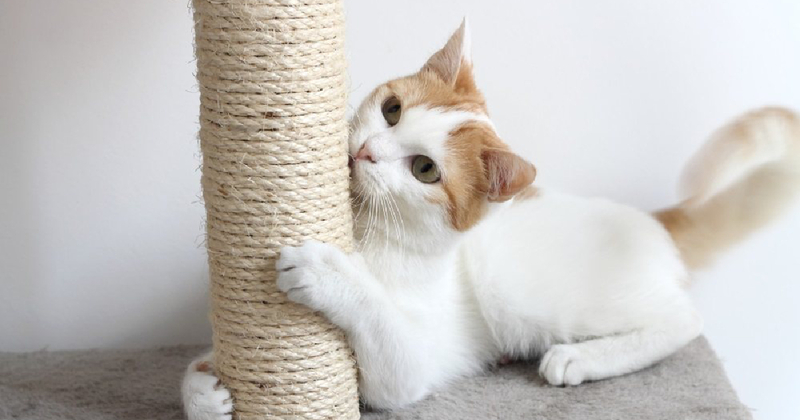 First, please note that it is much more common for cats to get ear mites than dogs, so if your cat has itchy ears, that could definitely be the cause. Stick a Q-tip in the ear to take a look at what comes out. With a magnifying glass, you might be able to see the mites’ movement. For other ear infections such as a yeast infection, you may see more moisture or moist discharge in the ear as opposed to scabby, flaky skin and waxy discharge. But, if you’re really struggling to identify what problem your cat has, or if you’re too grossed out to take a closer look, then take them in to see the vet. It’s not worth misdiagnosing your feline friend since that won’t give them the relief they so desperately need! What are the types of ear mite medicines for cats? There are many different types of ear mite medicine for cats out there, and it’s a good idea to be informed about them, so that you can make the best choice to heal your furry friend. It is possible to buy these medicines over-the-counter, but some of them may take longer to treat the problem, such as if they use Pyrethrin. If you get a medicine from the vet, that will usually be a single treatment option or at least a faster treatment because it will use a more powerful chemical such as Selamectin. There are ointments, powders, drops, sprays, and injections. Some medicines will be applied to the skin or into the ears. Look at product reviews to see which are best and decide which ones you can comfortably apply to your pets. Plus, if you have more than one pet and more than one different kind of pet, you’ll need to get different types of ear mite medicine. 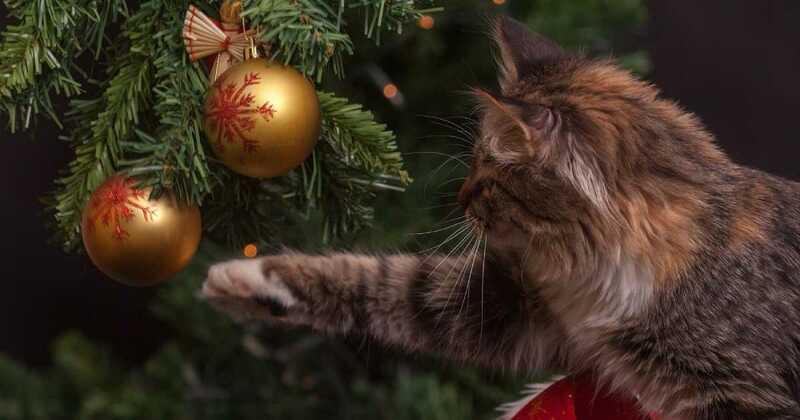 Also, just to keep the situation from happening again, you may need to do another round of ear mite medicine for your cat, especially if they’re often outdoors or around other pets, so keep that in mind when making a purchase. How do I use the ear mite medication for cats and what’s the healing process like? Don’t leave the situation for too long because it could start out as one thing and then cause another ear infection which could be worse than ear mites. So, once you see the symptoms, take care of it right away. It will take some time for the ear mites to go away as well as their eggs. Don’t use the treatment for too short of a time in case not all of the eggs have died off as well. Check the label to make sure you follow the instructions exactly. Even if the symptoms appear to have worn off, keep following the guidelines provided for how long the treatment should continue. You may need to clean out the ears first in case a discharge or buildup will be in the way of the medicine entering the ear. Also, once you insert the medicine into the ear, you will need to massage your cat's ears to make sure the medicine is getting deep enough. This could be an issue for some cats, so you may need some extra help to hold down your angry feline! It could take a couple of weeks to fully get through the treatment, but be sure to keep your eyes open for any new symptoms that crop up after treatment. This could indicate another similar infection or a chronic infection issue. Some ear mite medicines for cats require multiple rounds of treatment. But, if symptoms don’t improve, and you need to do an excess amount of treatment rounds, be sure to contact your vet for a full examination. Also, the healing process includes protecting your other cats/pets in the house from also getting an infestation. 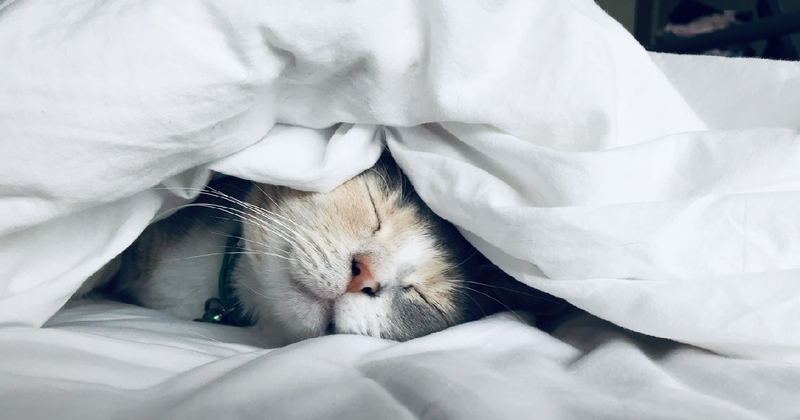 Once you’ve treated one pet, be sure to wash the bedding, so that it doesn’t spread to the others, or treat all of the pets to avoid a vicious cycle of infestation. 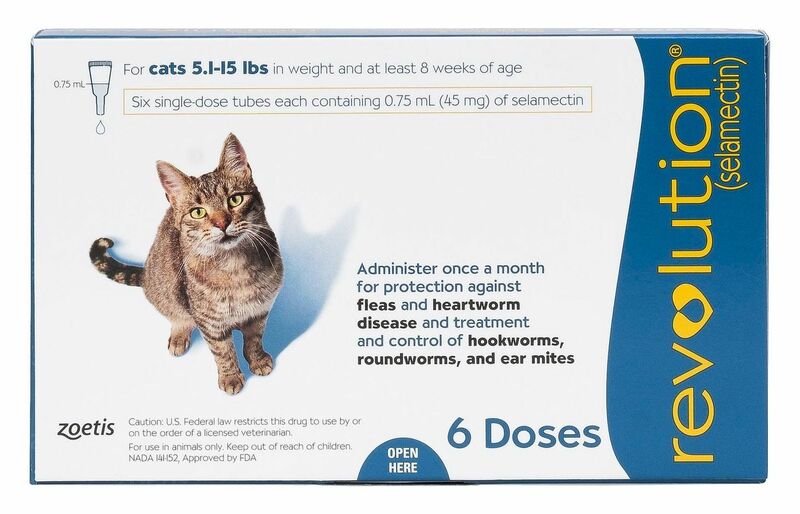 What’s a normal price range for ear mite medicine for cats? If you’re buying an over-the-counter ear mite medicine for cats, you’ll probably pay around $10-20, depending on the kind of treatment and the brand. But, remember, using a cheaper version often means multiple rounds of treatment, and you may need to purchase more than one bottle or package. 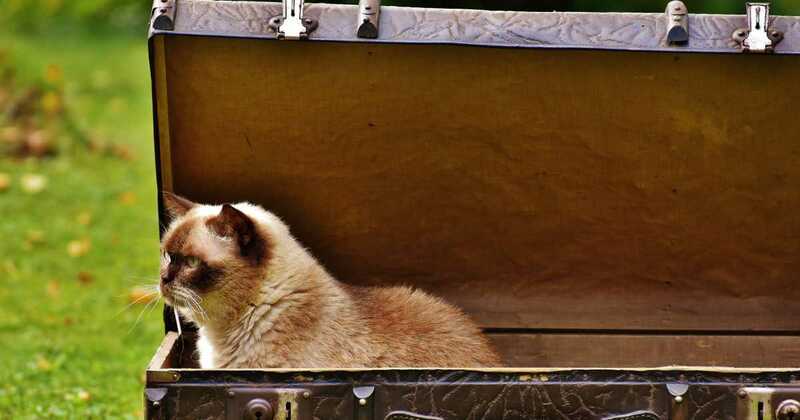 If you take your cat into the vet (or purchase a prescription-required medicine), depending on your location, you could end up paying around $100 or more for a treatment, since you will get a more powerful one, and you have to pay for the visit. What are ear mites? Pretty self-explanatory: they are like little lice located in the ear canal which feed on skin and other debris and lay their eggs and cause a lot of itchiness and irritation! How does it happen? It’s a common infection in cats, and they can get it from spending time outdoors or from other infected pets. Should I be afraid of catching ear mites from my cat? No, it’s very unlikely a human will catch ear mites from their cat, and if so, it will not be a serious issue. Just take care of the issue right away and wash any bedding your cat spends time on. What are the symptoms of ear mites in cats? There will be a lot of scratching, head shaking, some bleeding, scabbing, waxy discharge, and you may be able to see ear mite movement. Are their ways to tell the difference between ear mites and other ear infections in cats? Ear mite infestations will create more of a flaky, scabby appearance on the skin and a waxy discharge as opposed to a moist discharge, a symptom of a potential yeast/bacterial infection. What are the types of ear mite medicines for cats are out there? You can get it done at the vet with an injection or use a spray, powder, or drops over the counter. It depends on what chemicals you want to pay for, and with different chemicals comes different power. How do I use the medication and what’s the healing process like? You may need to clean out your cat’s ears before use as well as massage the ears after use to get the medication in there. It could take multiple treatments and up to a few days of weeks, but you’ll see improvement in symptoms shortly after. 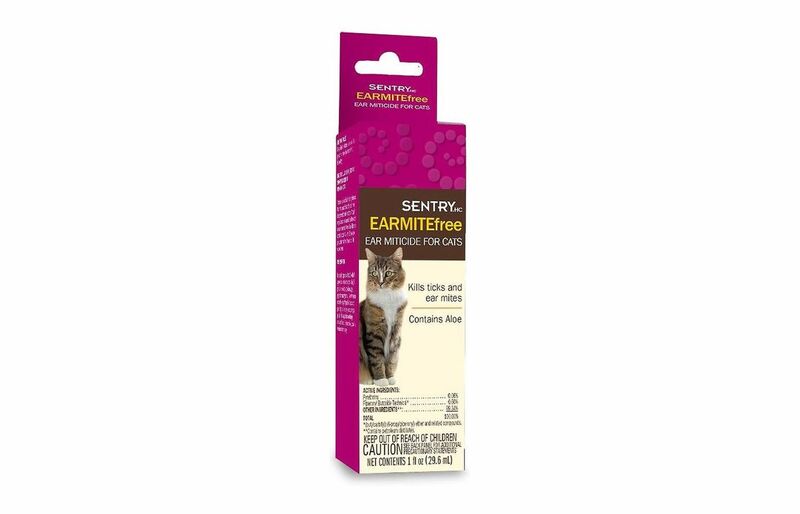 Provide your cat the relief they need from itchy ears with these daily application ear drops from Hartz. These ear drops are incredibly easy to apply and will kill mites on contact. They should only be used on cats that are 12 weeks or older and at least 5 pounds. This product includes aloe in order to soothe the inflammation and irritation. Three tubes are included, and there are 100 drops per bottle. When providing treatment, the amount of drops depend on your cat’s weight. For cats 5-15 pounds, use 5 drops. For cats 16-30 pounds, use 10 drops, and for heavier cats, use 15 drops in each ear. Use drops for 7-10 days, and then reuse 2 weeks after treatment if there is a recurrence. When applying the medicine, insert the drops at the base of the ear and massage the ear after. You will see a difference in your poor cat’s symptoms right away with this effective yet gentle treatment! 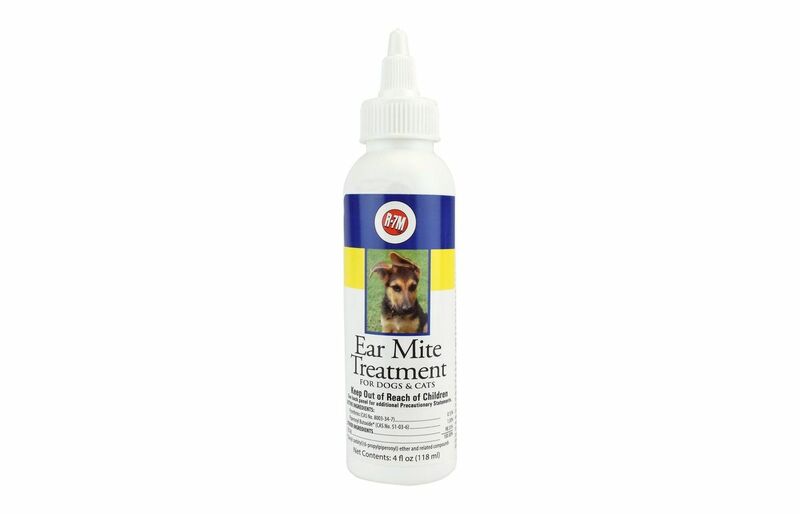 Miracle Care has a whole selection of treatment products that focus on healing your furry friend’s ears! 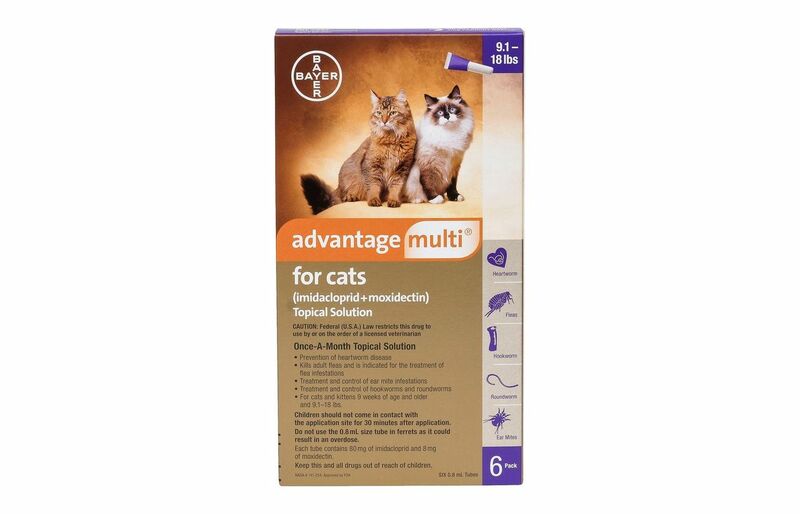 This R-7M Ear Mite Treatment is formulated for both dogs and cats, so it’s perfect if you have a mixture of pets at home and need to treat them all for ear mites. It’s a Pyrethrin-based treatment option which is strong against ear mites, and will get your pet feeling better faster. This treatment works well with R-7 ear cleaner. You can use about 10 drops in the ears one time, and then repeat every 2-3 days. Do this for about 3 rounds, and continue if you don’t see improvement. For smaller pets, you can reduce the drop size. But, make sure the medicine can penetrate the wax, so clean out the ear beforehand or massage the ear after applying medicine. You can purchase this over-the-counter product for a very reasonable price! 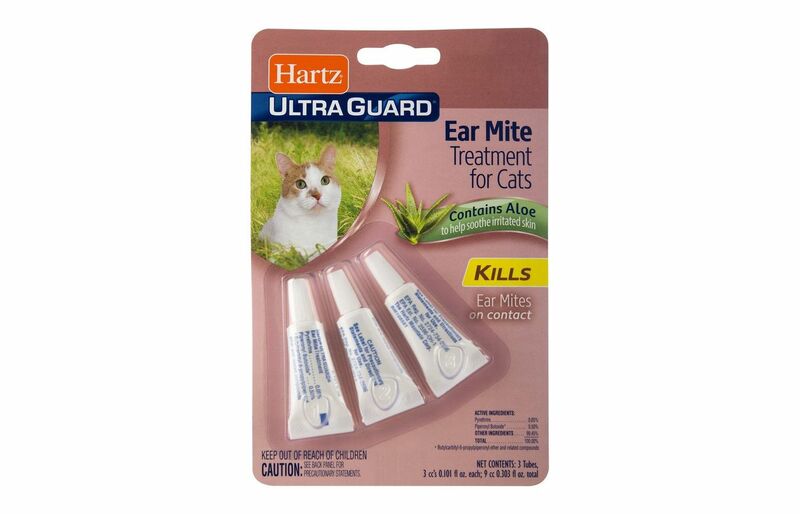 Specially formulated for cats only, this ear miticide will give your poor cat the itch-relief they need! Pyrethrin-based along with piperonyl butoxide, the mites won’t have a chance against this powerful product. You will need to put 5 drops in each ear daily, for as long as it takes to remove mites (all symptoms are gone, and you can no longer see mite movement). It is a water-based prodcut, so you won’t have to deal with oily residue on your cat’s fur or around the house. It is also mixed with aloe which will soothe your poor cat’s itchy and scabby sores from all that scratching! Revolution has a variety of different parasiticides, and this one is particularly for cats between 5 and 15 pounds (average size for a house cat). This product is great if you’re looking to cover and fix a range of issues as well as keep ear mites and other parasites at bay all year. Revolution is for topical use only, and it can be reapplied every 30 days. It kills the mites and mite eggs and works to prevent further infestations using the active ingredient Selamectin. This product is also used to protect against heartworms, roundworms, and fleas and will kill off existing fleas, mites, roundworms, or heartworms. Solution is applied to the back of the neck, and there are 3-6 treatments per box, depending on which version of the product you purchase. 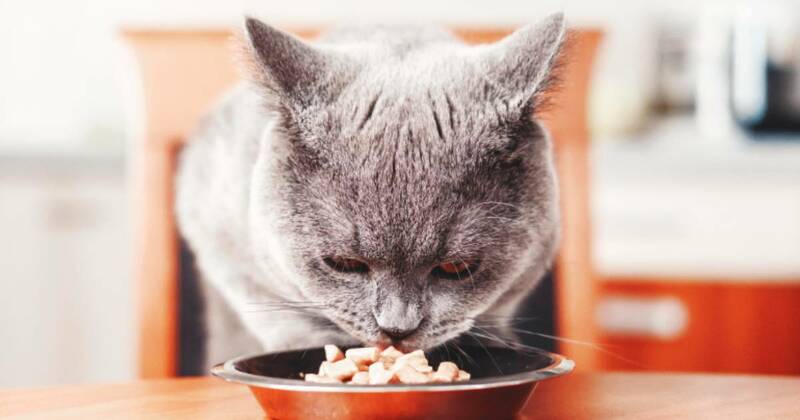 It is more expensive than many of the other options out there, but it is a single use treatment to apply every 30 days, and it covers over a range of cat parasite issues. And, there are other products for both lighter and heavier cats. Note:Your cat may need to get a prescription in order to buy this product. Similar to Revolution, Advantage has multiple products for a range of issues as well as cats, dogs, and different weights. This is a single use treatment that can be applied monthly to kill existing ear mite infestations and prevent future ones. It is intended for topical use only. There are 6 doses in each package with the active ingredients of Imidacloprid and Moxidectin. The solution can be applied to the skin on the back of the neck and can be used regardless of an existing infestation. This particular product is for cats who weigh between 9-18 pounds, and are at least 9 weeks of age. It is a similar price to Revolution, around $80-90, but it’s a 6-month treatment pack and heals multiple infestations in one treatment. And, it’s a great product for those cat owners who want to lower their vet costs long-term and avoid multiple cat health issues. There are solution options for both lighter and heavier cats. Note:Your cat may need to get a prescription in order to buy this product. 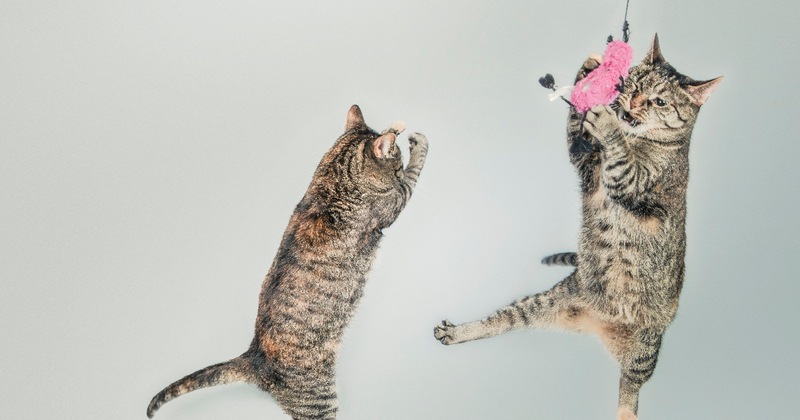 Do the different chemicals matter when choosing an ear mite medicine for my cat? Cheaper, over-the-counter products containing Pyrethrins will usually not kill the larvae, so application will need to take place repeatedly over a longer period of time to kill of all the mites. More expensive, prescription-required products using Selamectin, Imidacloprid, and Moxidectin will be much more powerful and can knock out infections in a single use, monthly treatment. If you go to the vet, they may prescribe your pet one of these options or even provide an injection which will also do the trick in one application. So, different chemicals do make a difference in the treatment strength, but it’s up to you how much money you want to spend on the treatment option. Are there any natural methods to cure ear mite infections in cats? It can be a little scary reading the ingredients list on your cat medicines full of unrecognizable chemicals. If you’re one to go the natural route, then there are a few natural products out there using natural and organic ingredients such as Eco Ears. It flushes out infections, such as a yeast infection) and infestations (such as ear mites) and soothes irritation. So, it can be used for both mite infestations and bacterial infections without the worry of harmful chemicals. Also, you may be able to use some home remedies such as olive oil, garlic, or almond oil which can work against mites, but it may not be as effective as some of the more powerful chemical solutions. So, you can try them out and see if your cat experiences relief, but if not, be sure to consult your vet.